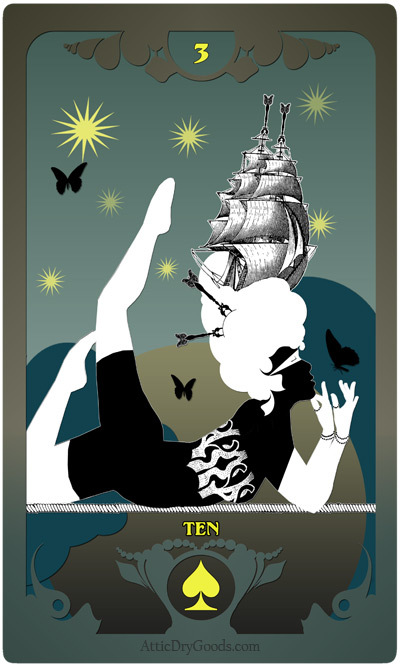 The Butterfly Circus Lenormand | The Attic Shoppe Trading Co. 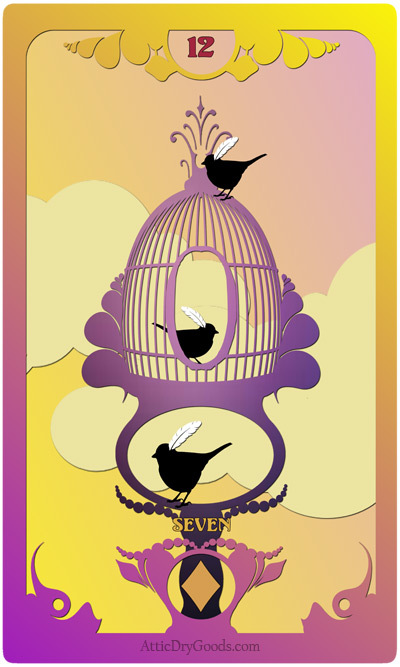 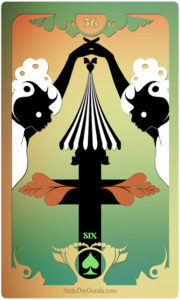 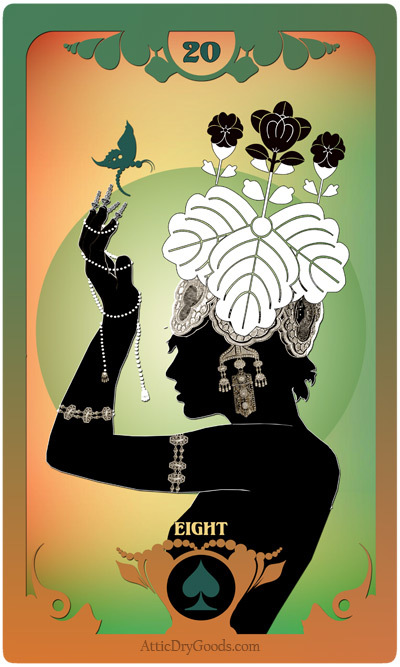 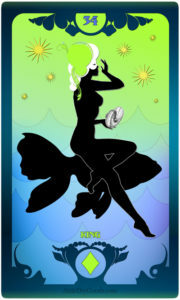 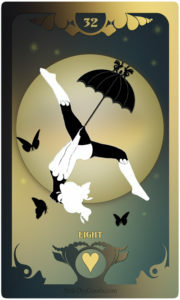 The Butterfly Circus Lenormand deck is a beautifully bright and colorful take on the traditional Lenormand deck. 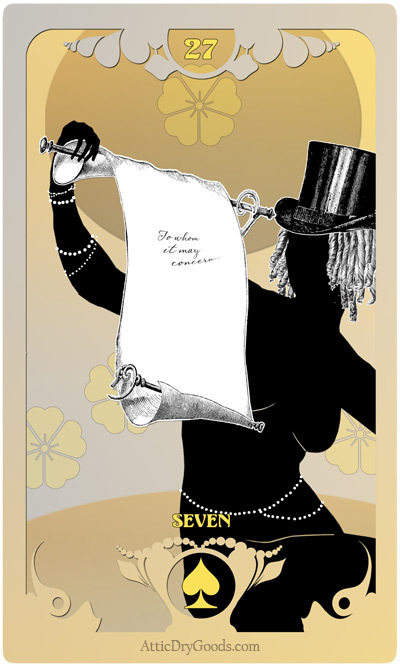 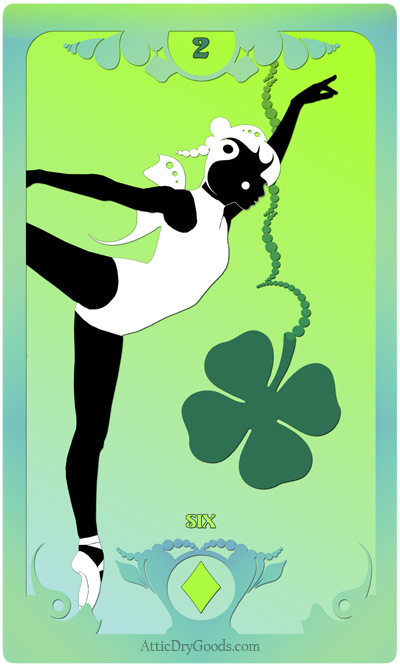 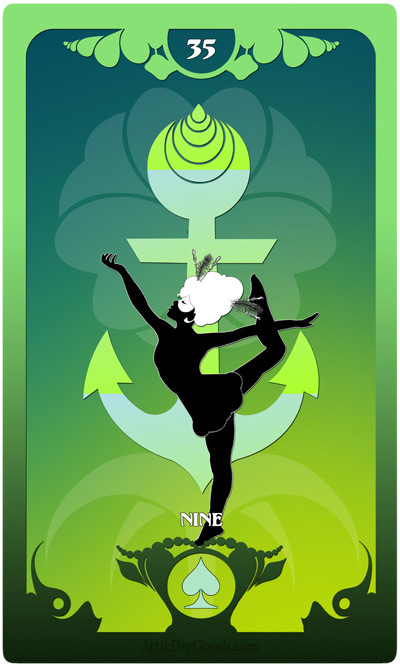 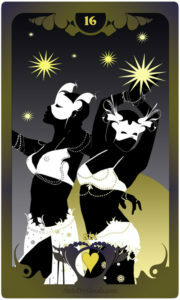 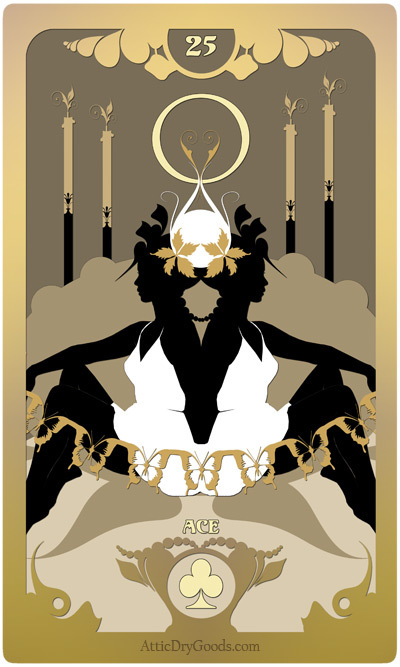 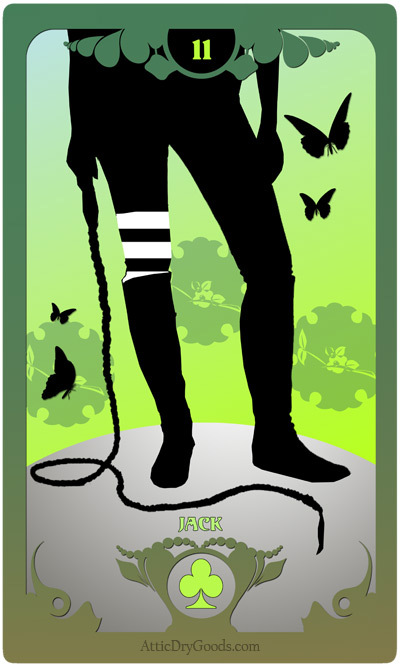 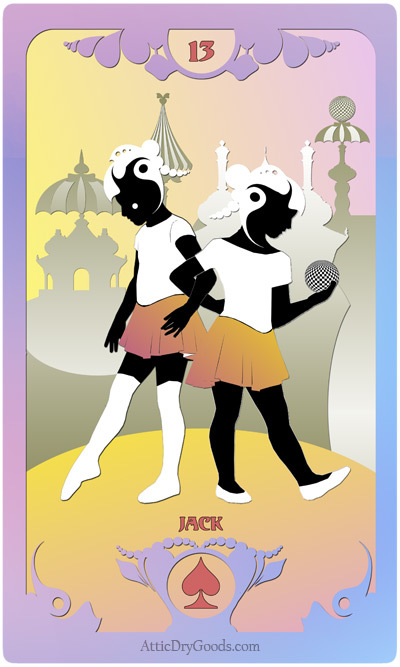 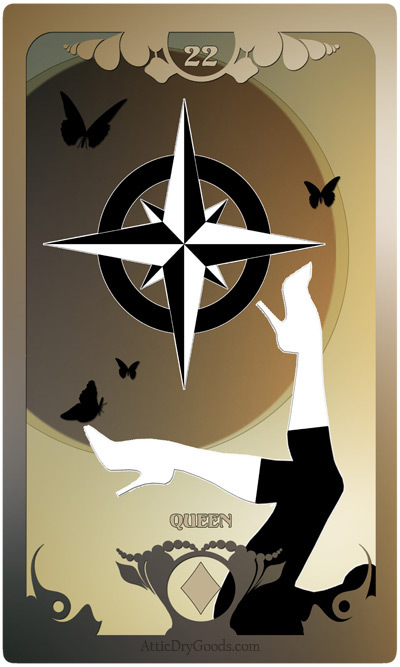 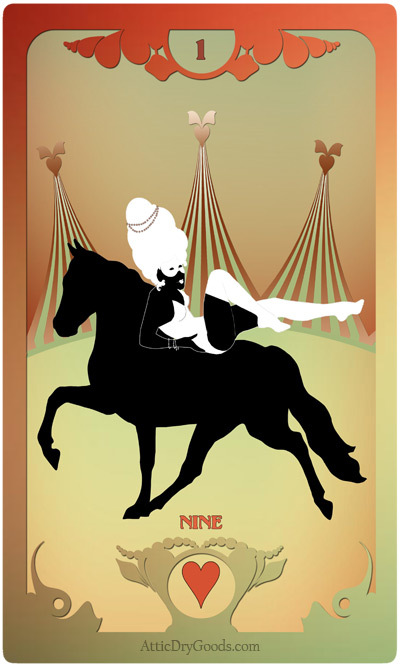 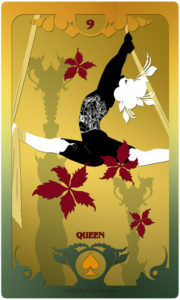 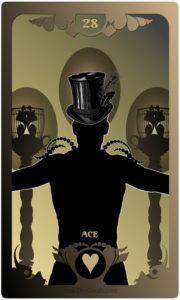 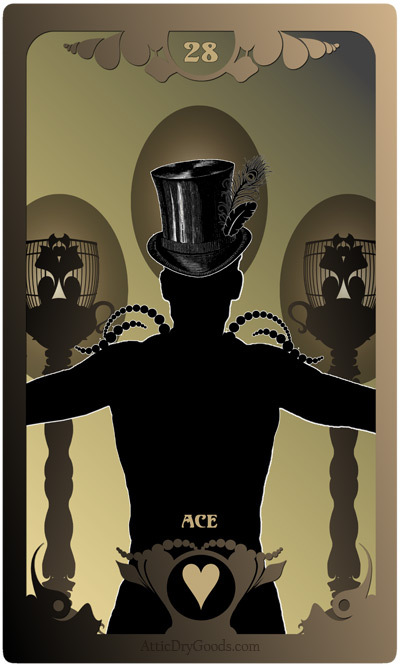 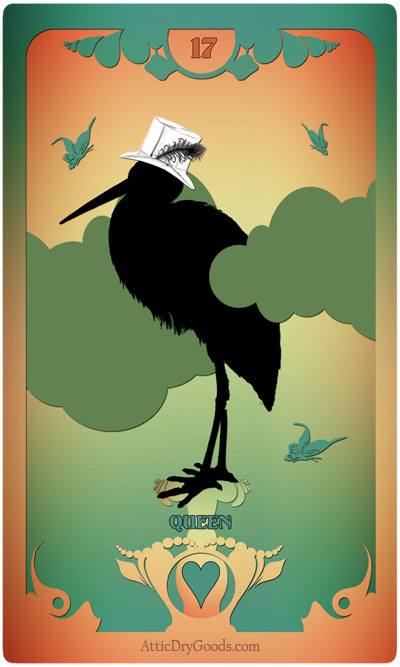 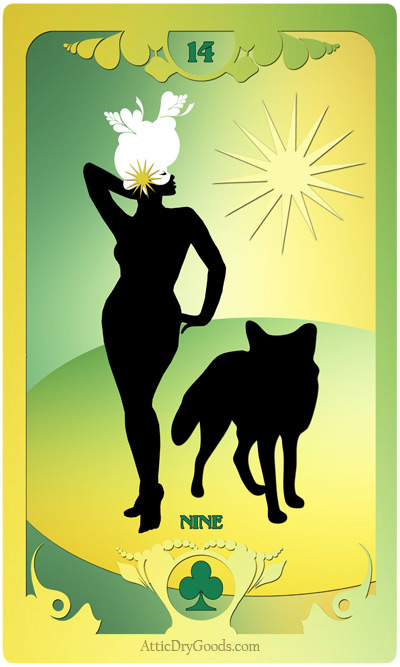 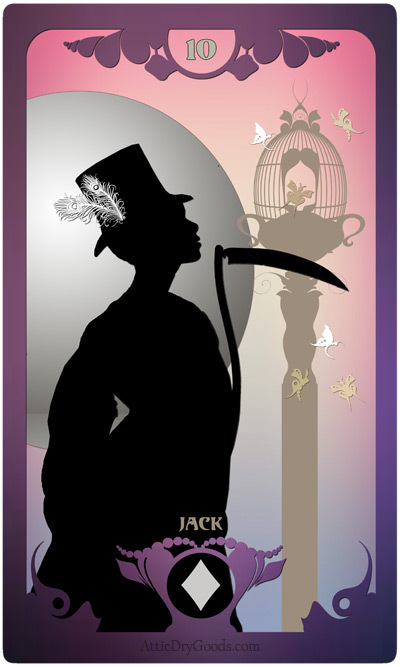 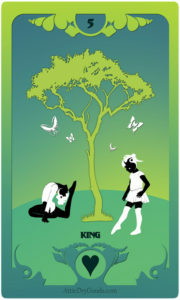 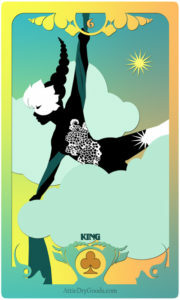 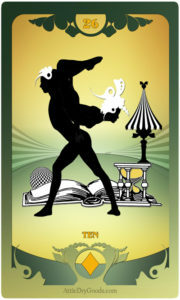 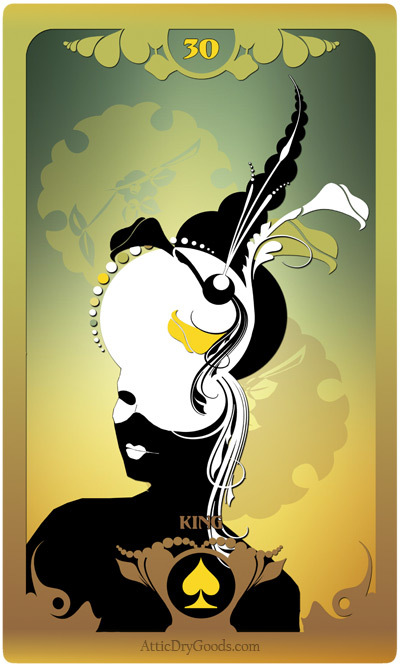 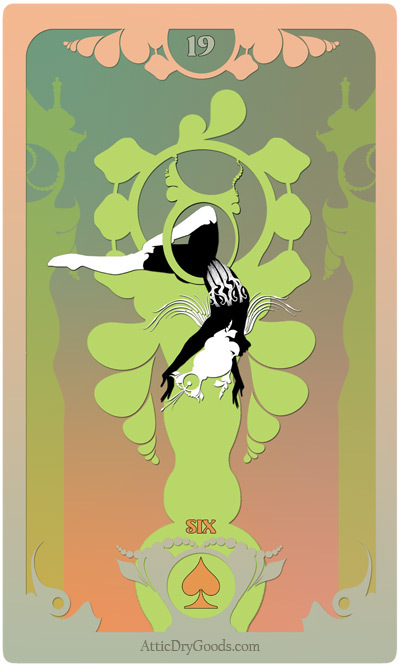 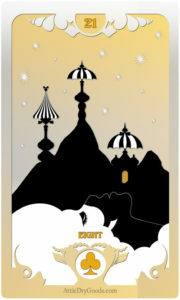 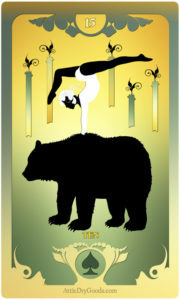 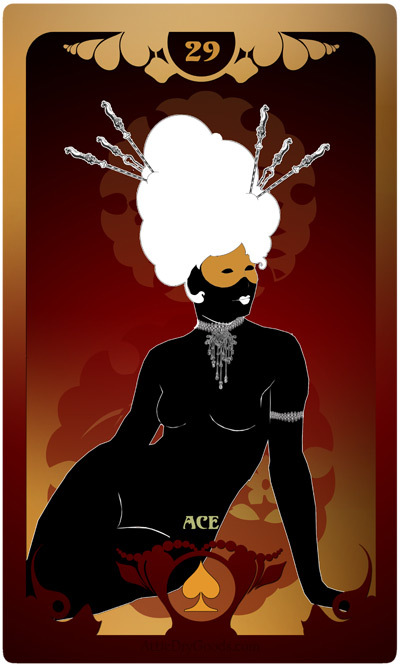 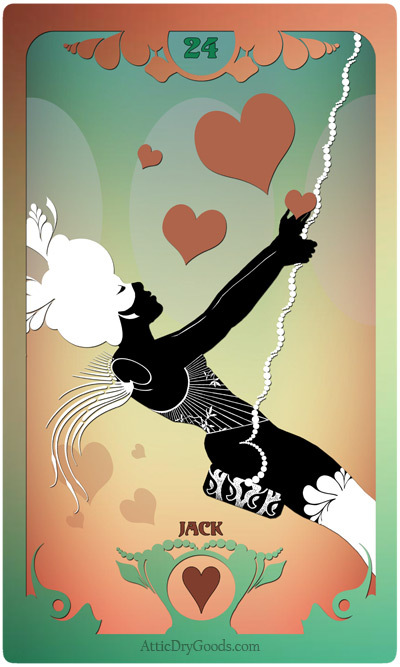 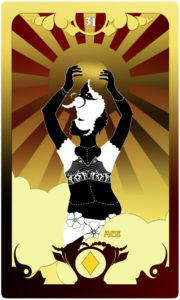 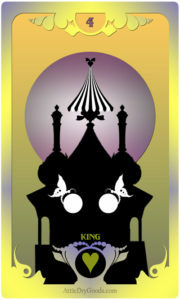 In our circus you will find old card symbolism told through sleek silhouetted performers and simple imagery. Each card is not only its own representation of its place in the Lenormand deck but also a vibrant snapshot of a moment within our butterfly show. 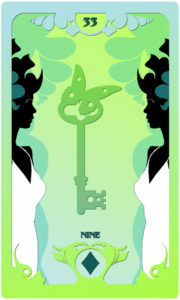 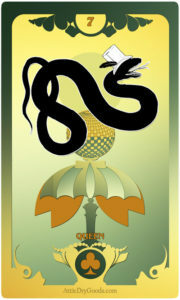 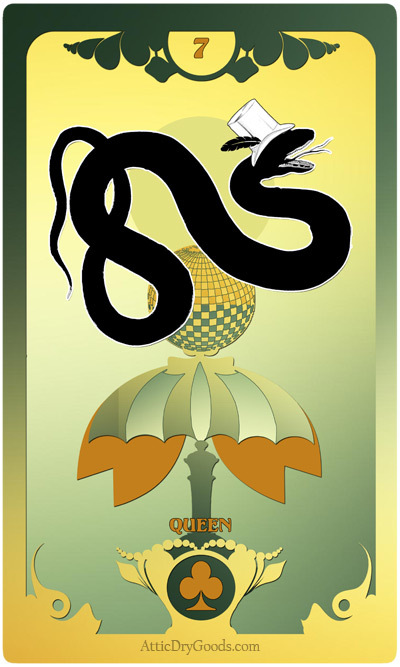 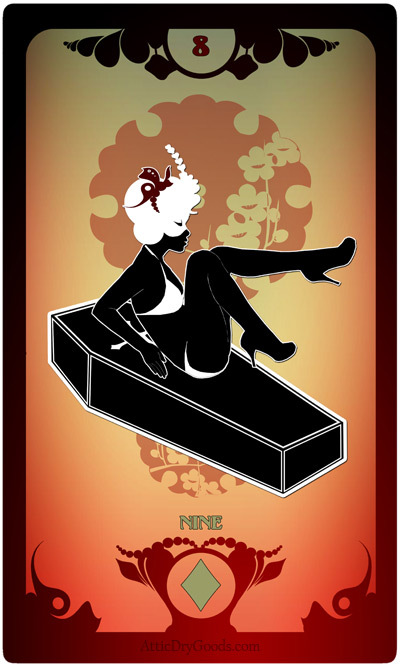 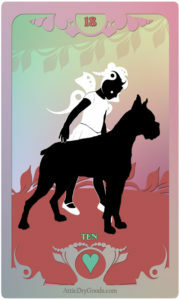 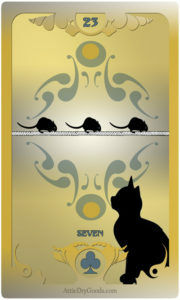 To learn more about the back story of this deck please take a moment to visit our Attic Cartomancy blog.